WhatsApp Product Share allow you to share the product to the your contact in WhatsApp. WhatsApp Product Share Extension is extremely popular in these days in mobile messaging service. Most of the user now a day tends to share news, recommended link on WhatsApp among friends for a hit. Now the New place to share things with your social network is WhatsApp. 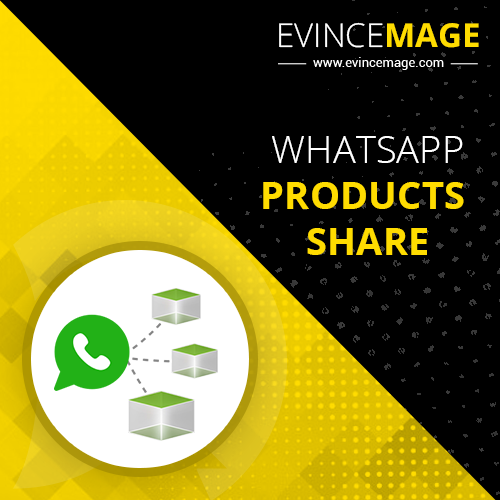 Here we have Magento WhatsApp Product Share for products, which will allow you to promote your shop via WhatsApp. 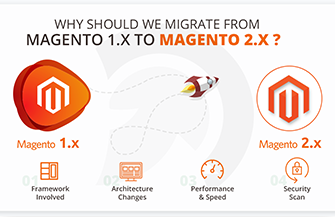 Linking this extension with a WhatsApp extension would be a huge advantage for your shop promotion & branding, imagine the traffic you would be able to carry to your website with a source like WhatsApp – the results would be tremendous. 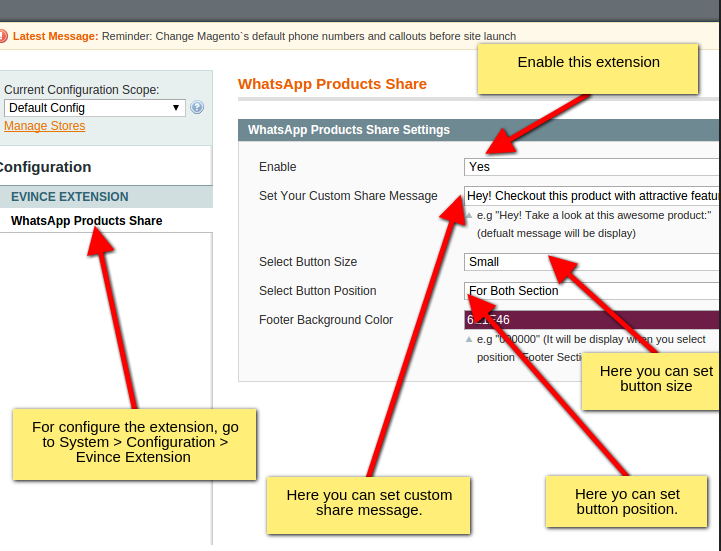 While browsing the website from mobile browser user can view the whatsApp share button on product detail page. You can share the product page link to the your contact in your WhatsApp with a single click to the WhatsApp button. Note : WhatsApp share button is only visible to mobile browser, user must need to download WhatsApp application on their device for use this extension.